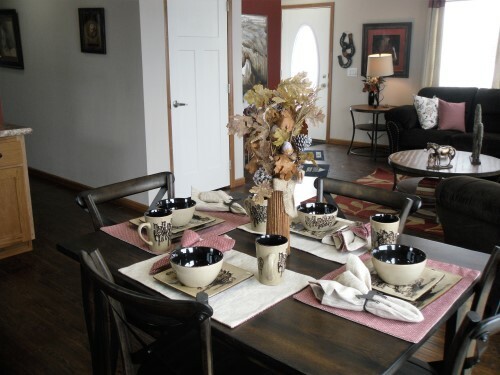 This Titan home was on display at the Titan Fall Show, we liked everything about this house and decided to bring it to our sales center. 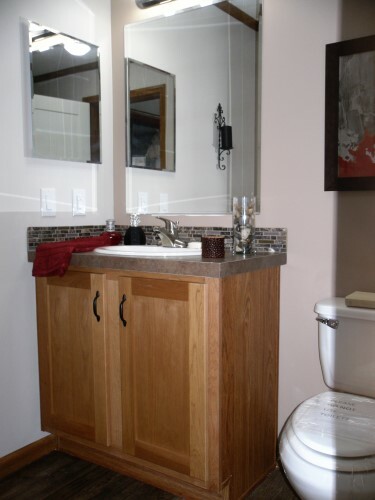 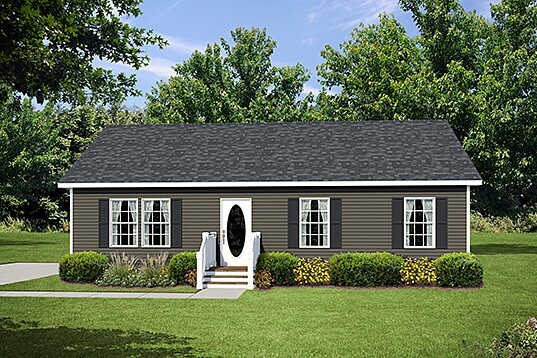 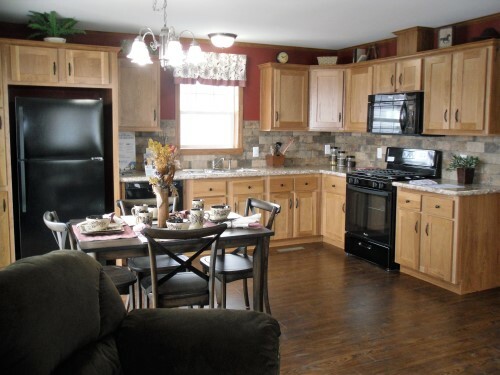 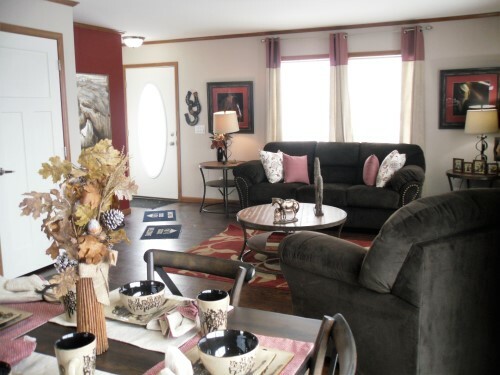 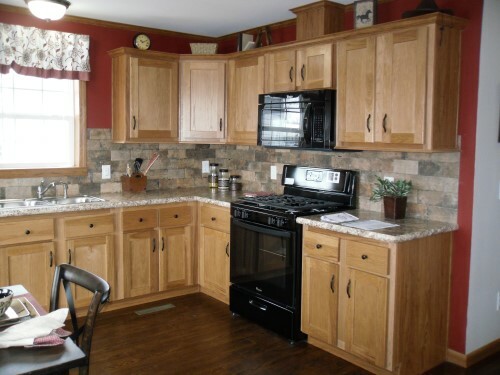 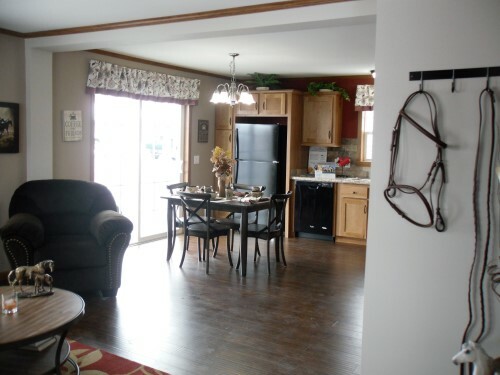 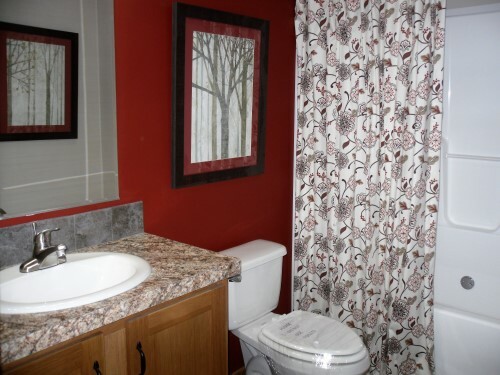 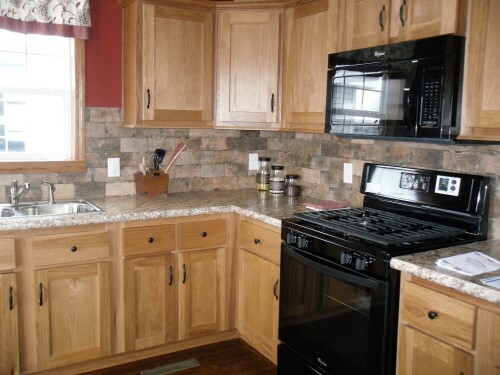 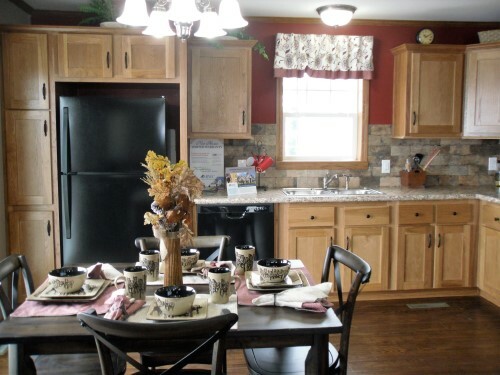 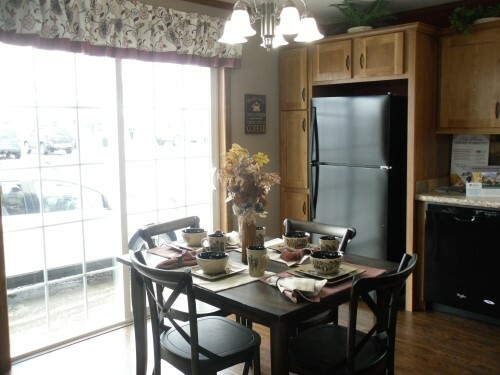 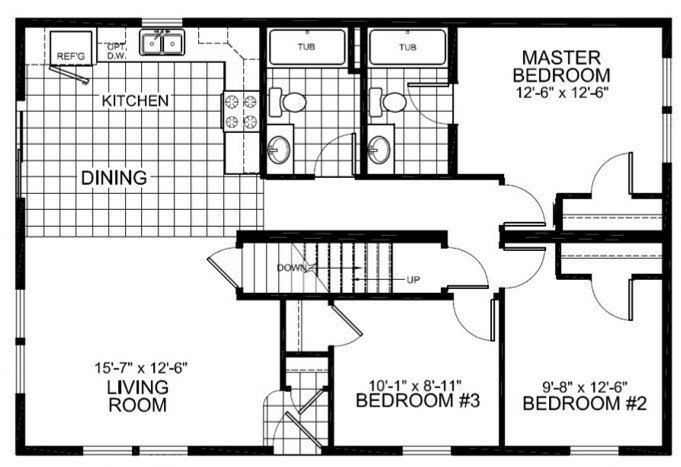 A nice floor plan can be affordable and Titan Homes are built right here in NYS. 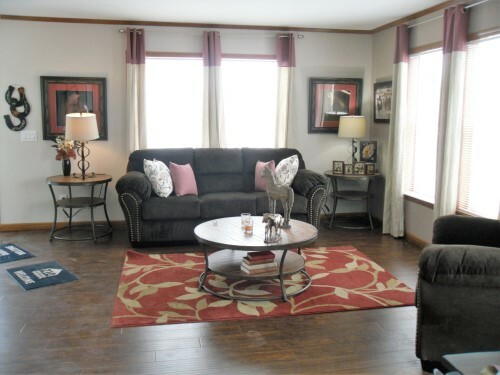 Take a look at our virtual tour and see for yourself.